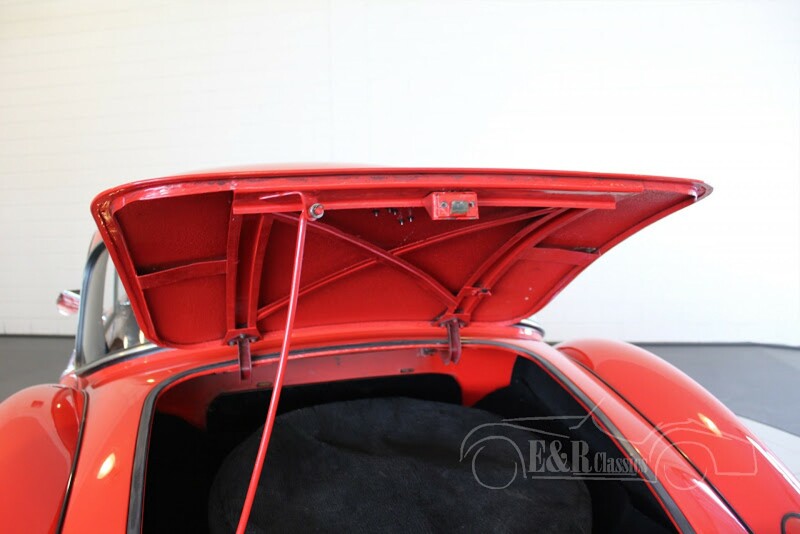 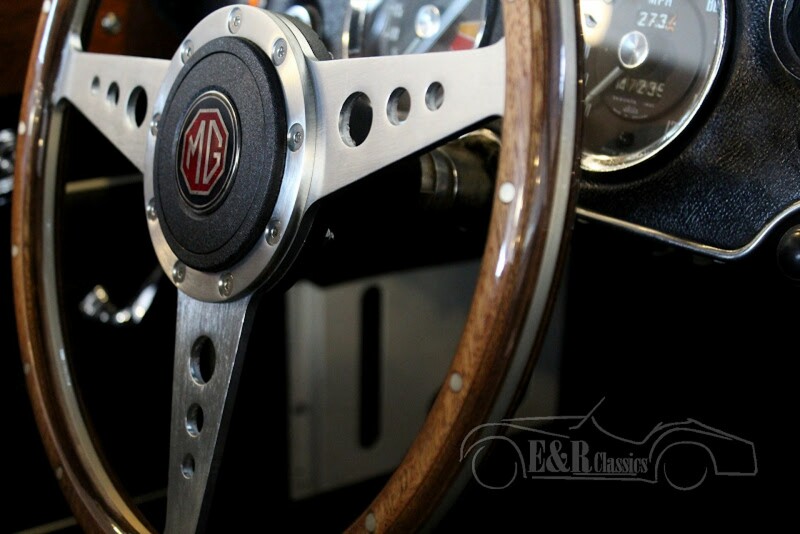 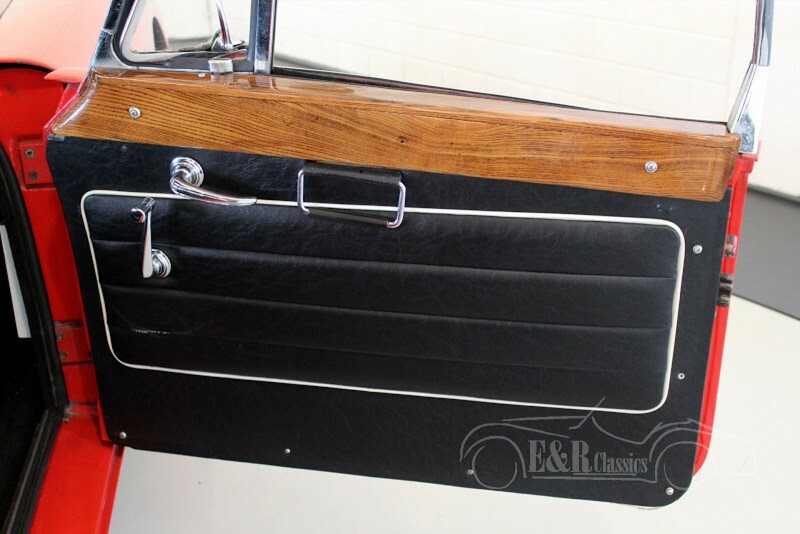 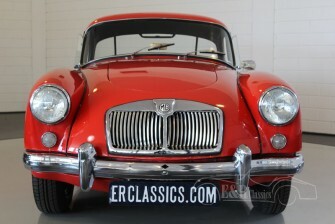 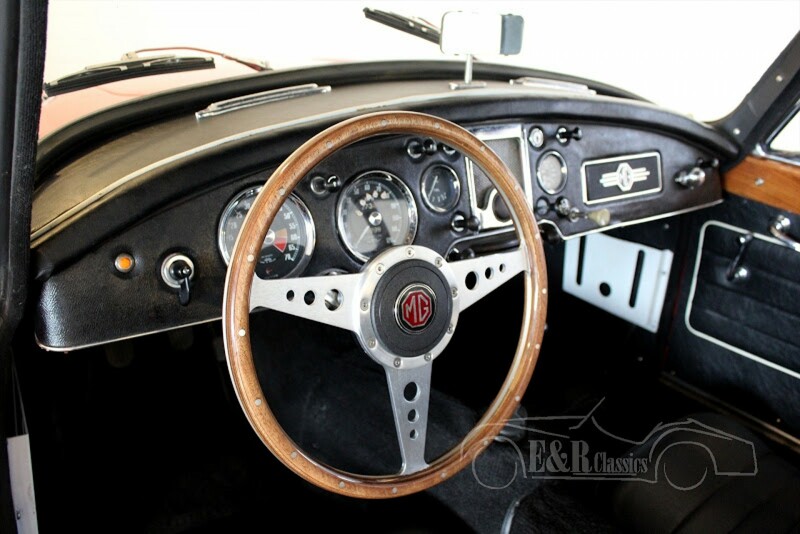 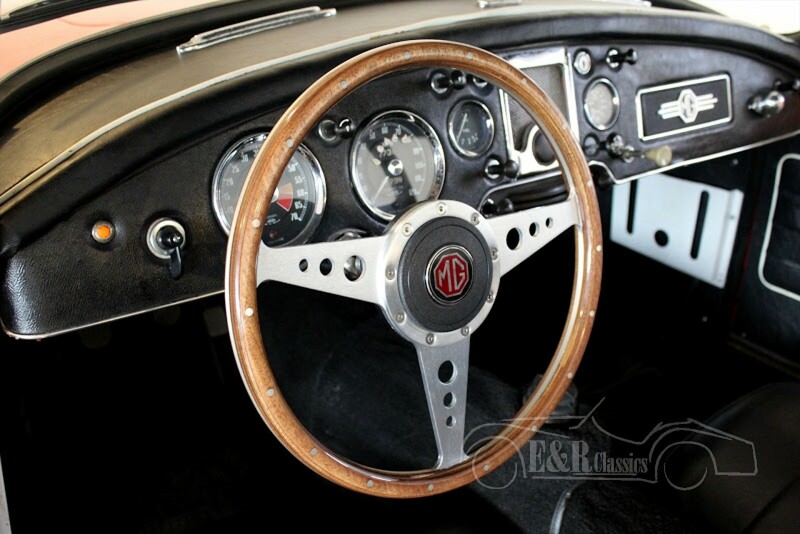 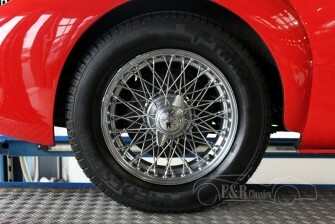 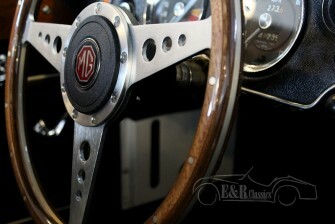 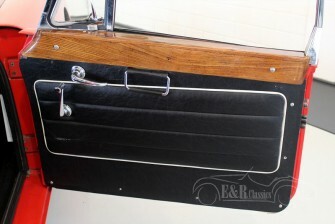 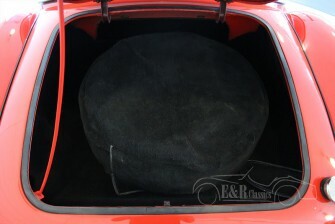 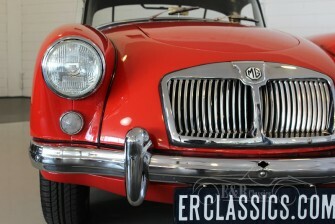 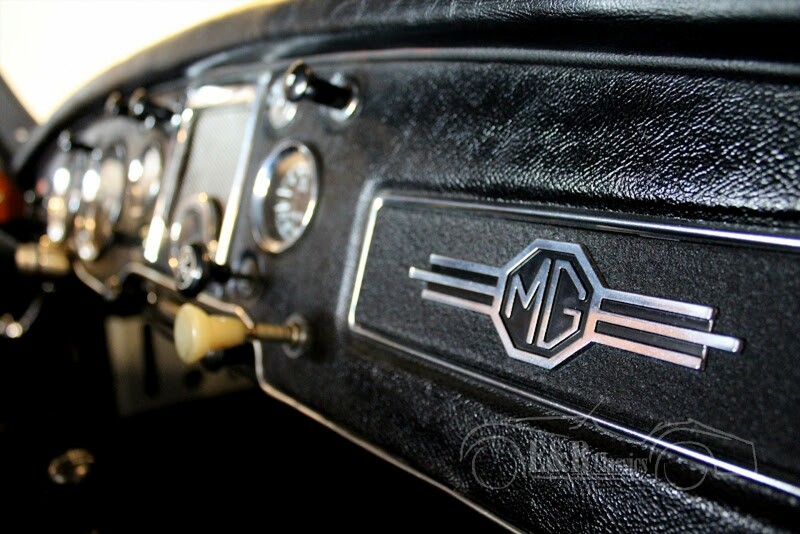 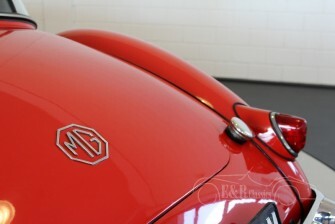 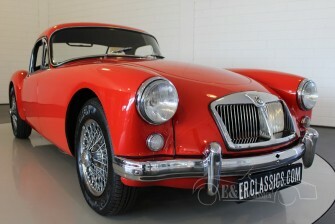 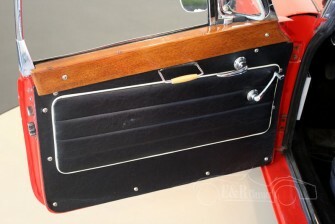 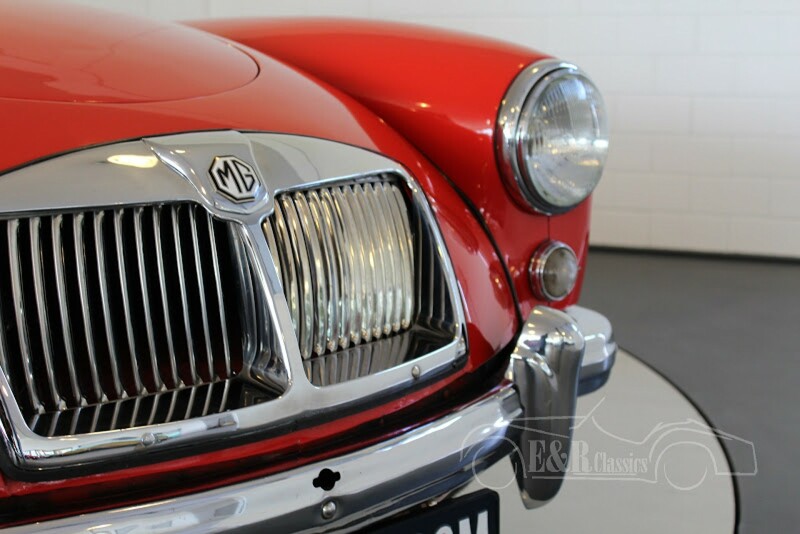 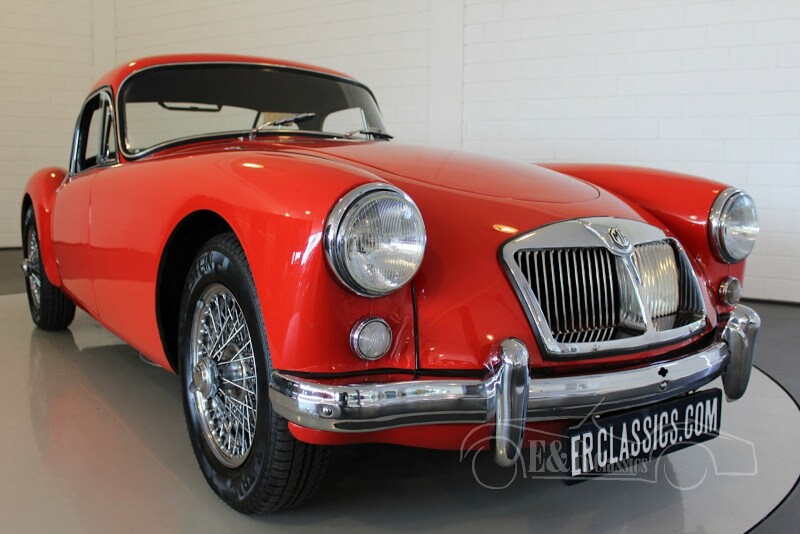 The MGA was built from 1955 till 1962 in different versions such as a coupe, very rare nowadays because the parts of the MGA coupe were used for the MGA cabriolet. 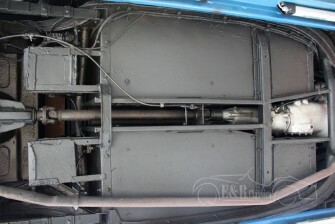 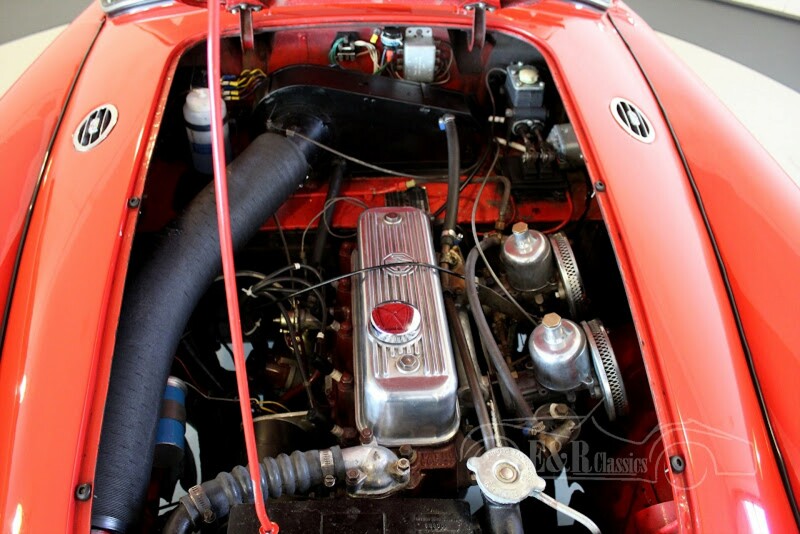 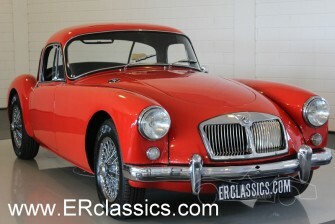 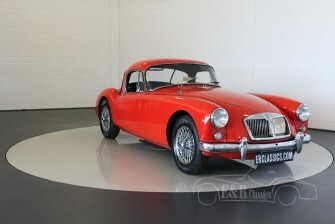 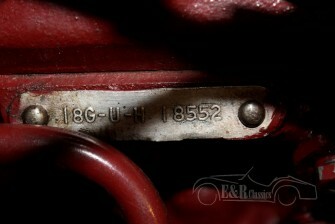 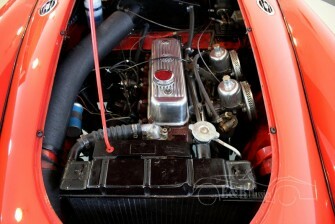 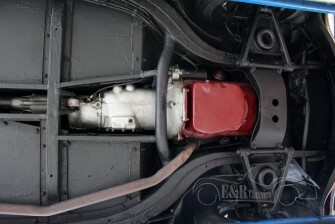 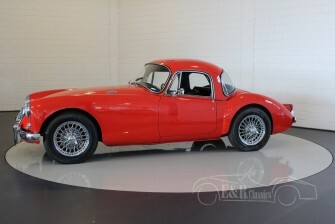 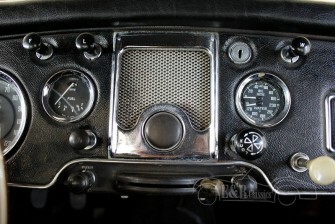 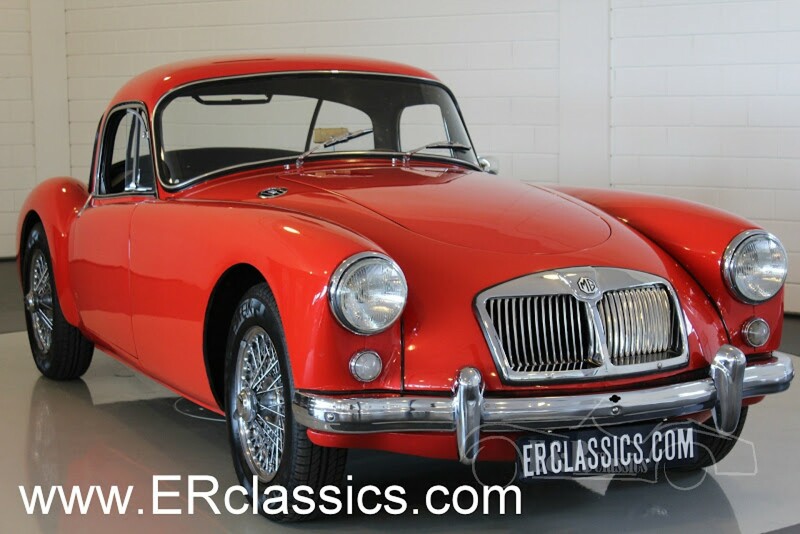 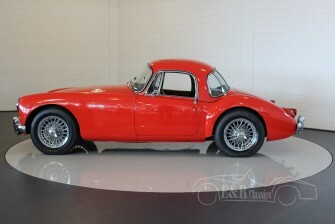 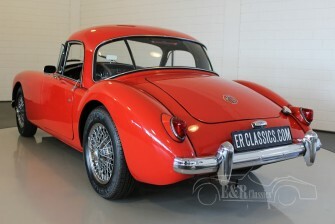 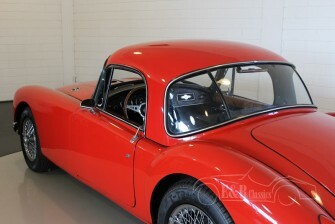 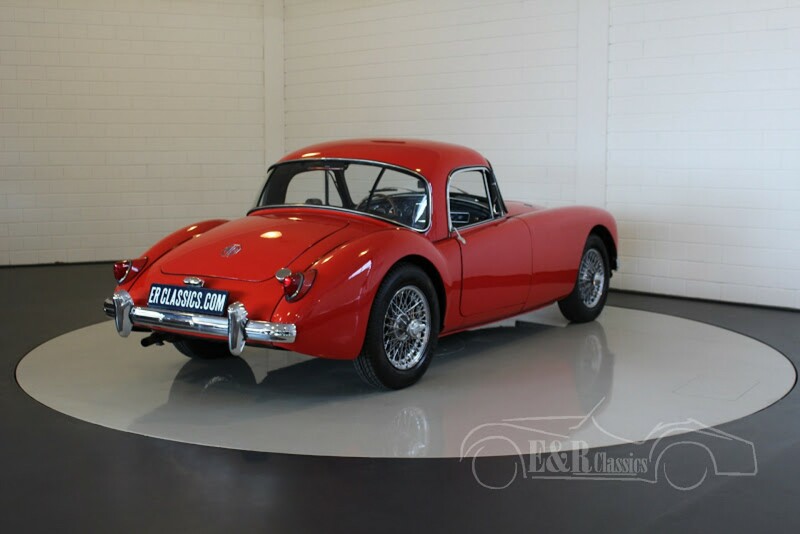 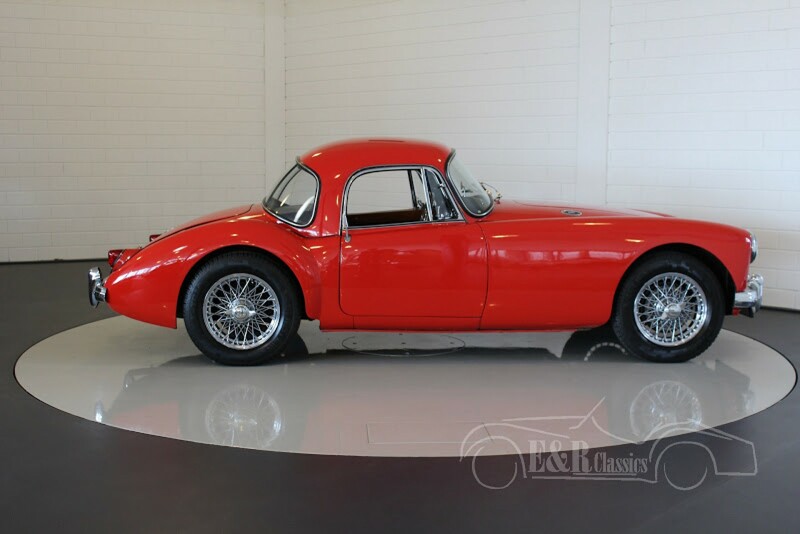 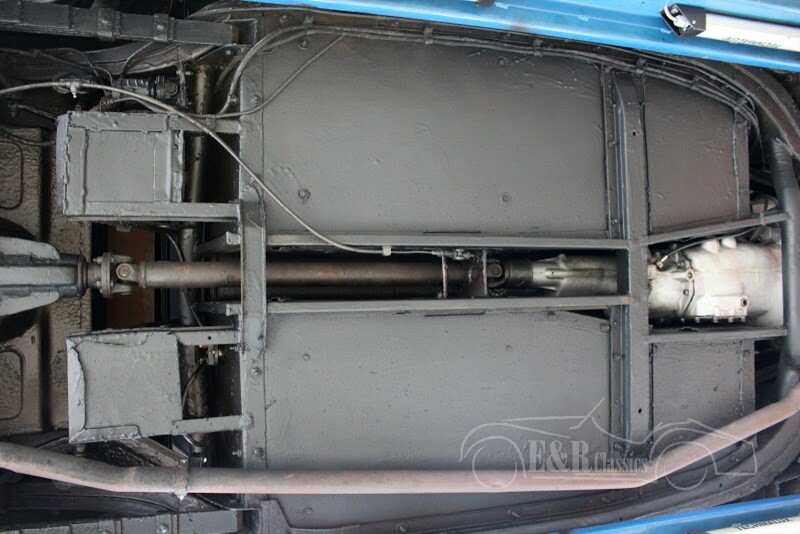 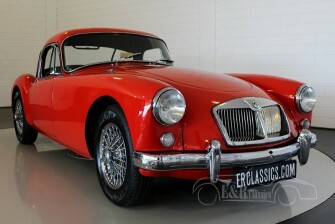 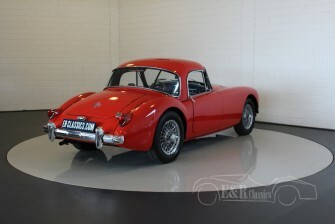 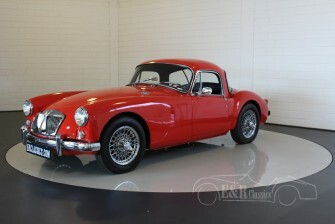 This is a 1958 MGA coupe and has the original 1795 CC, 4 cyl, 96 HP MG engine. 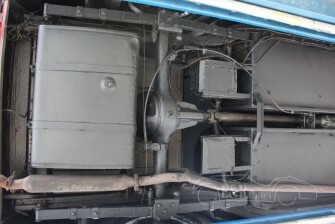 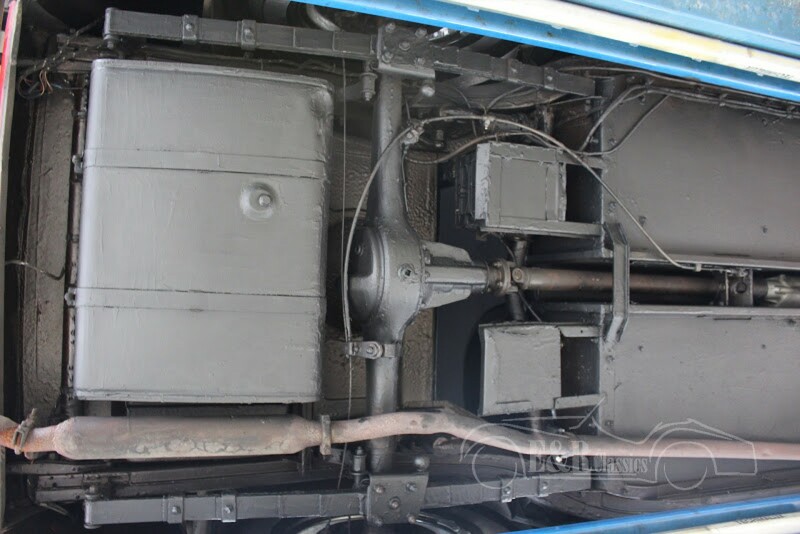 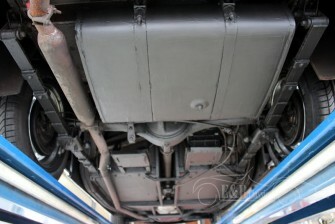 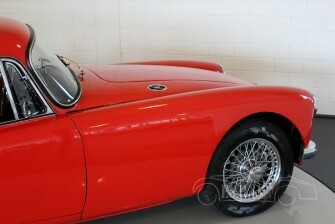 Optical and technical in very good condition. 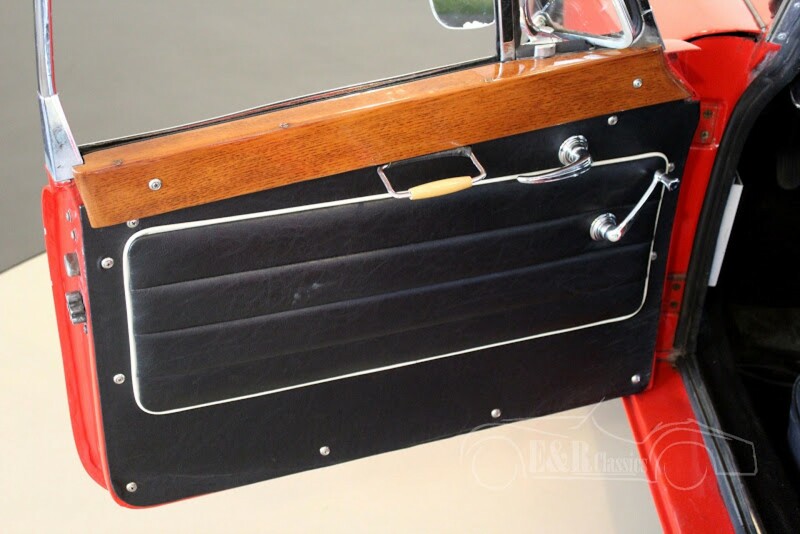 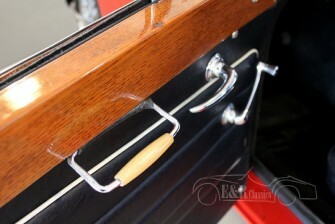 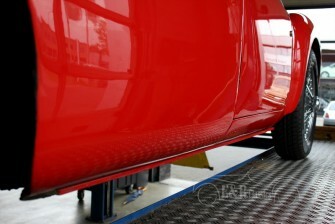 The beautiful red paint is a great combination with the wood- and chromeparts. 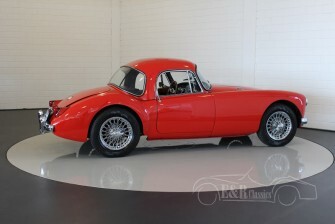 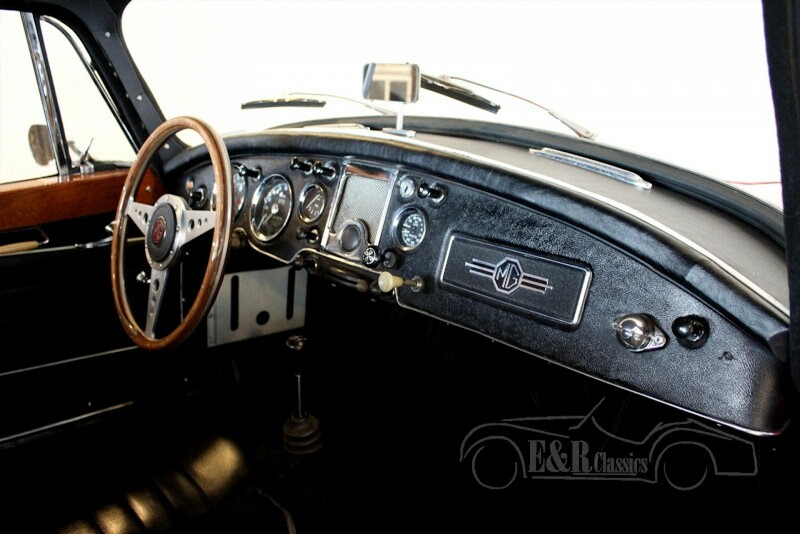 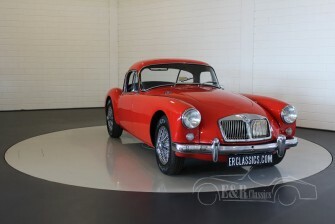 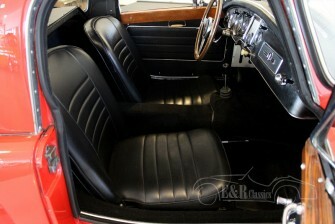 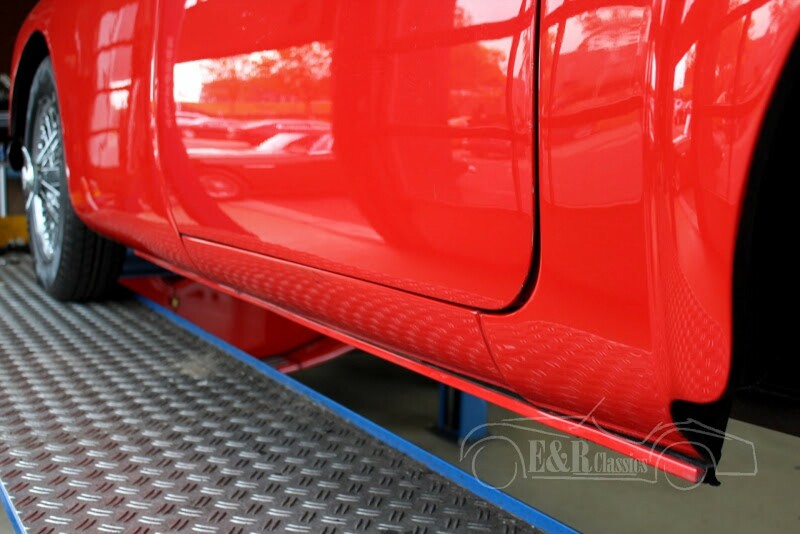 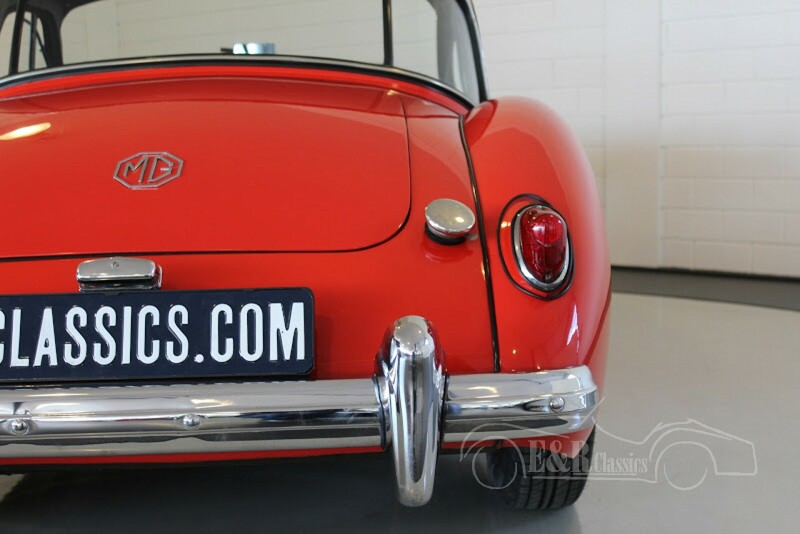 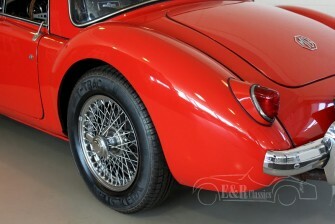 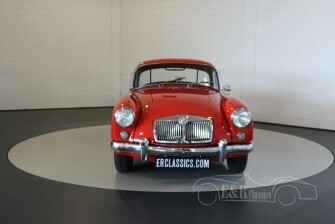 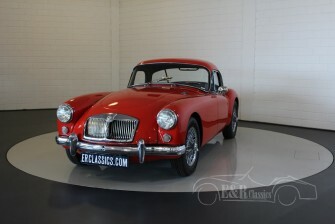 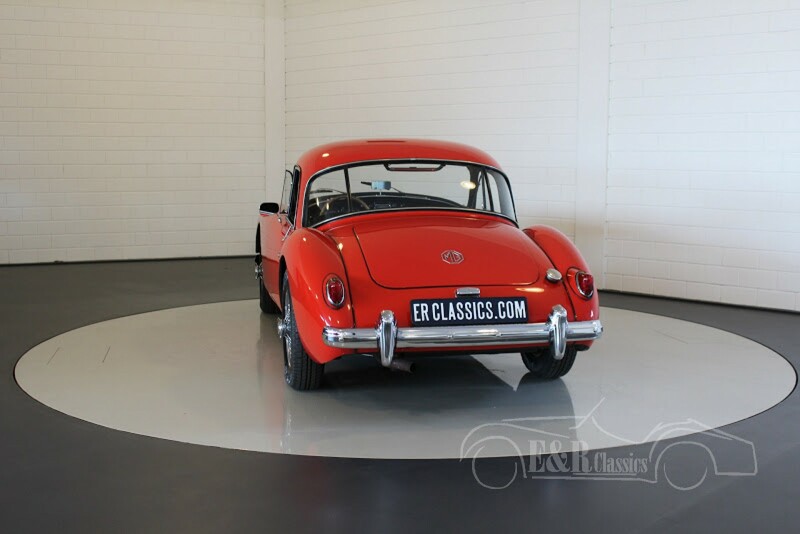 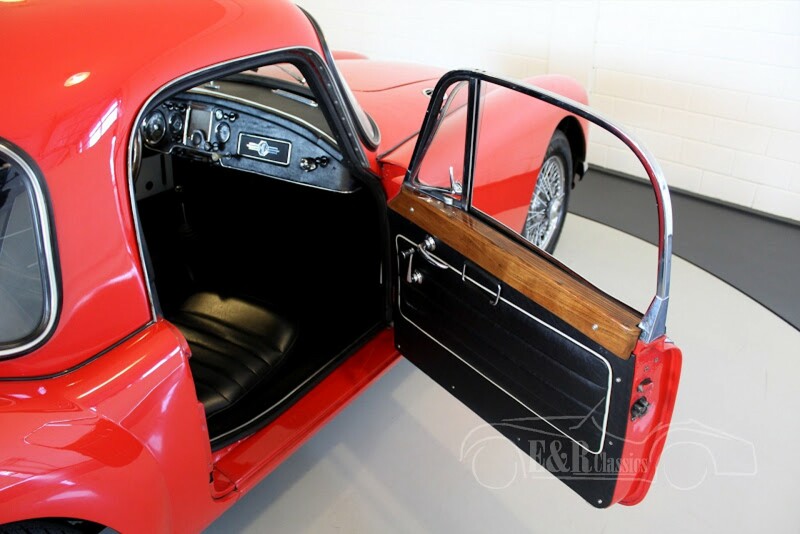 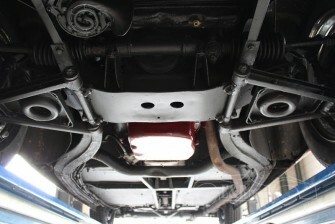 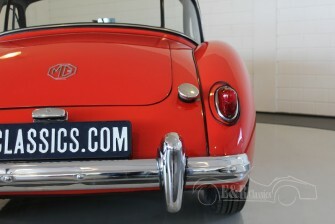 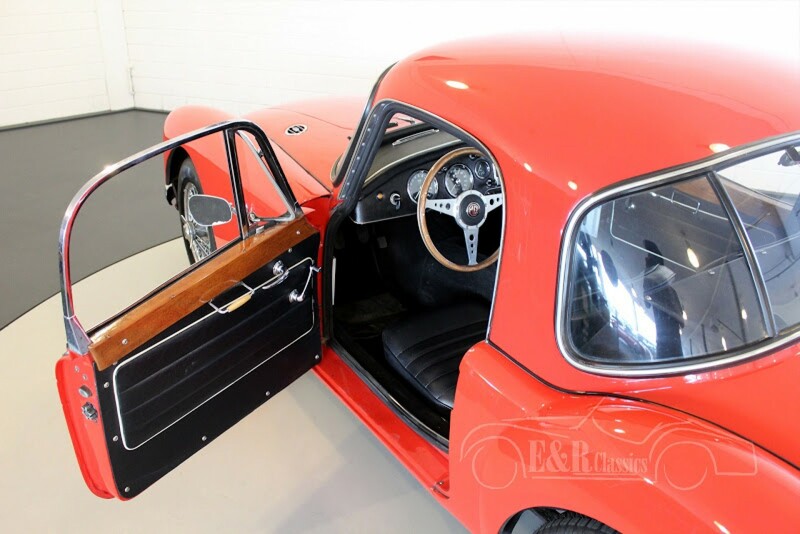 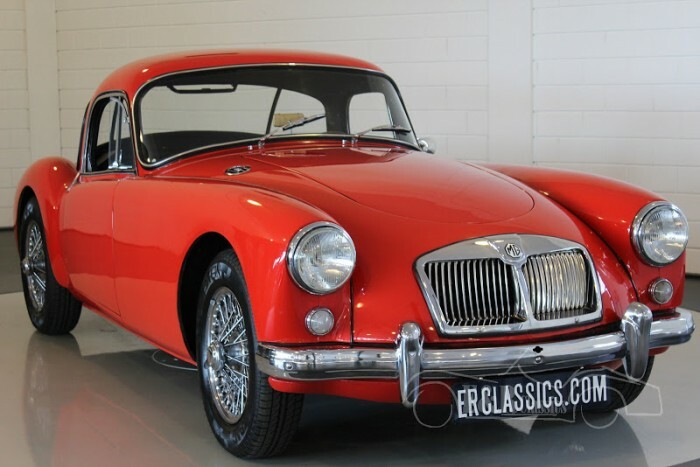 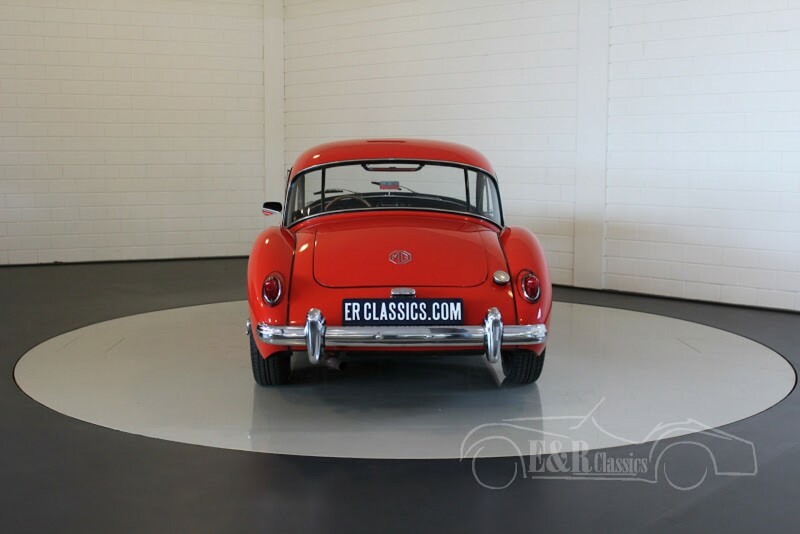 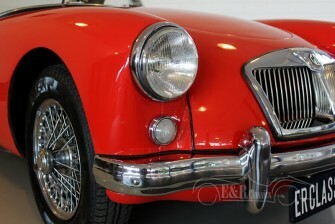 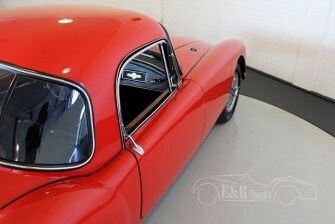 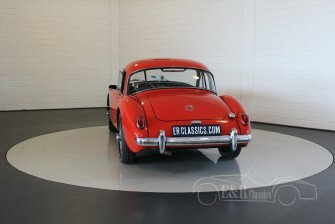 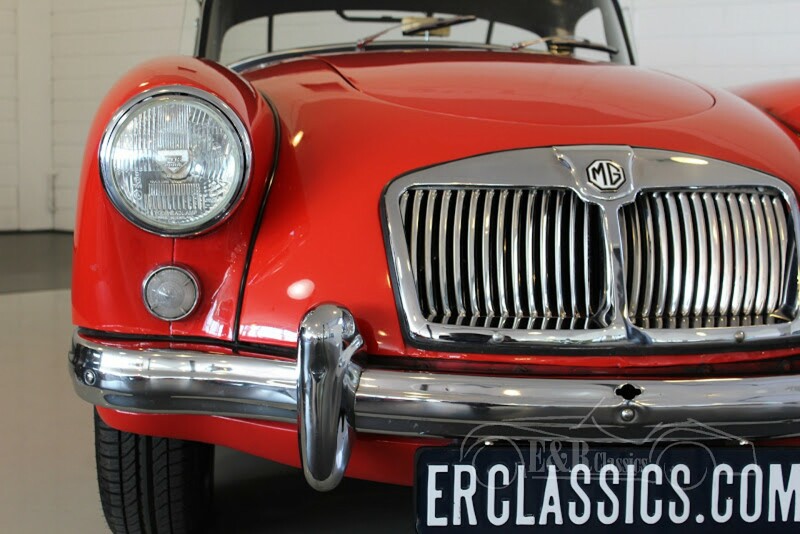 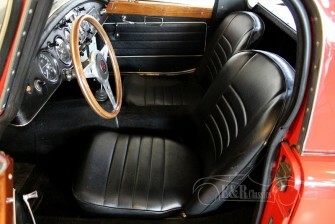 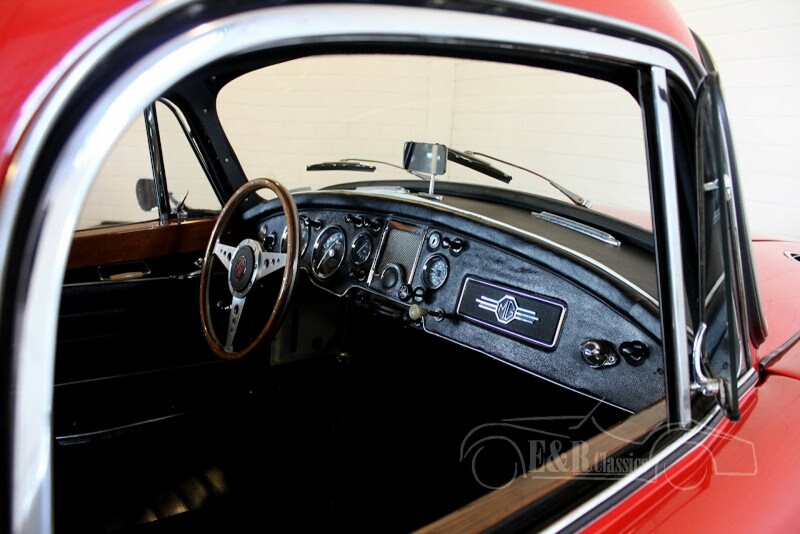 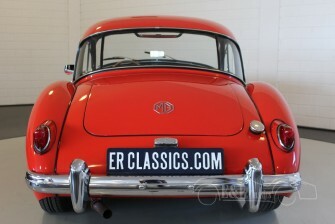 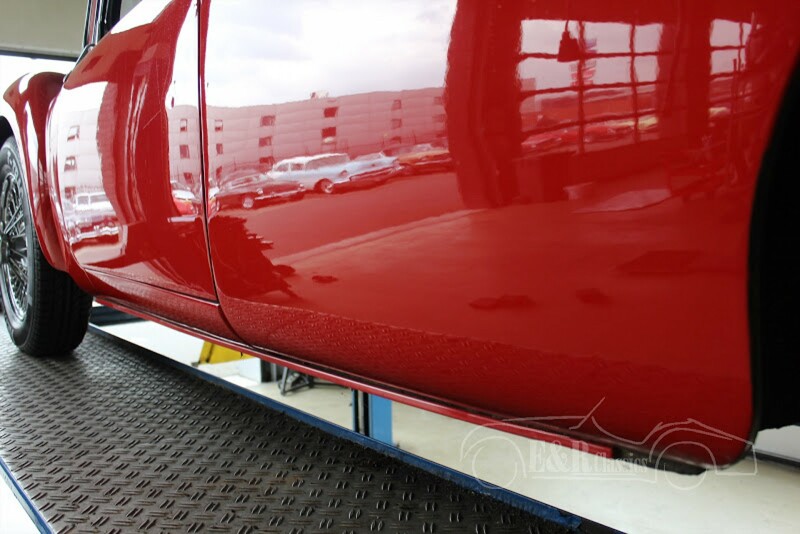 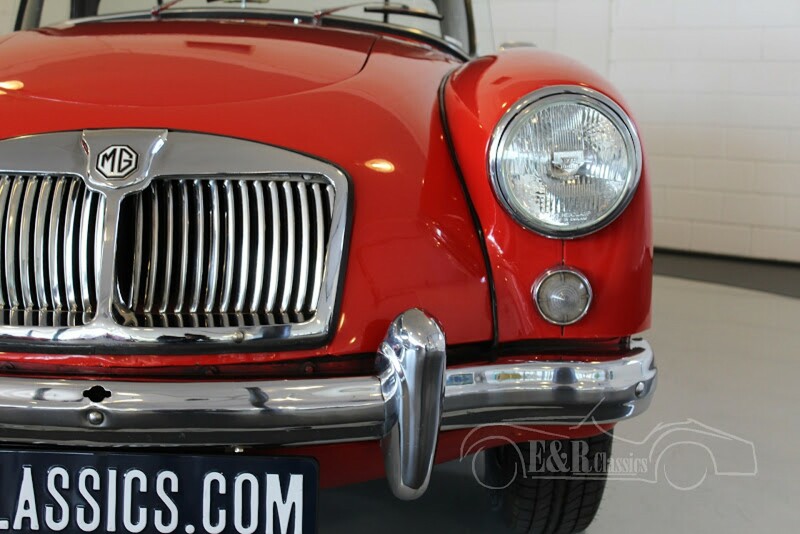 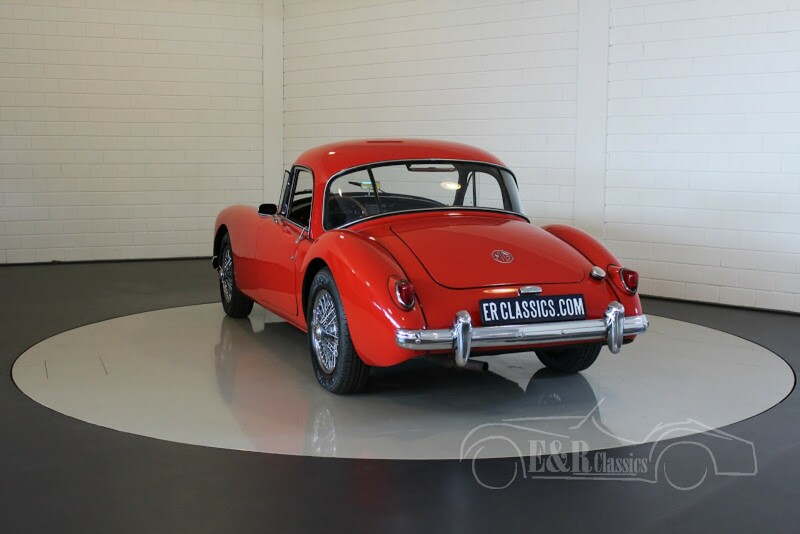 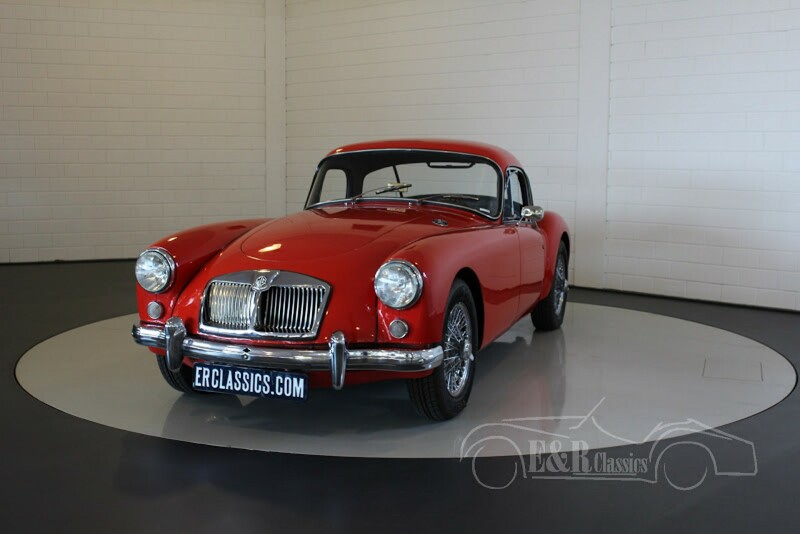 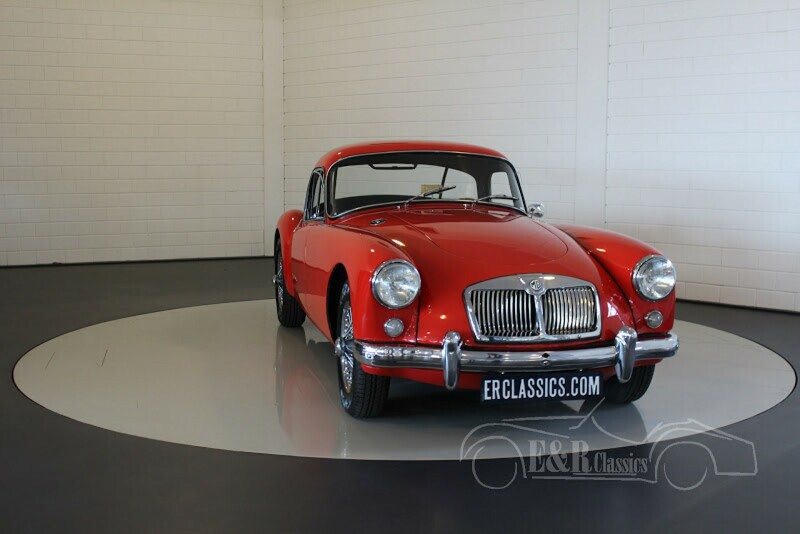 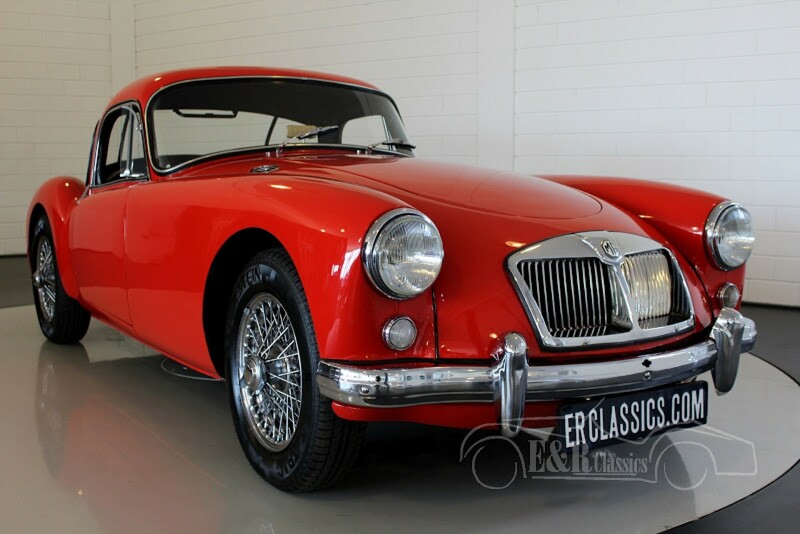 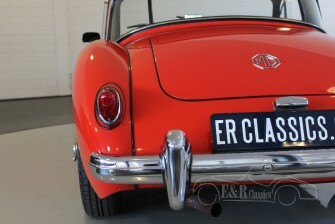 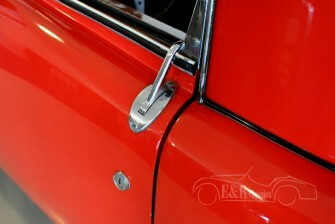 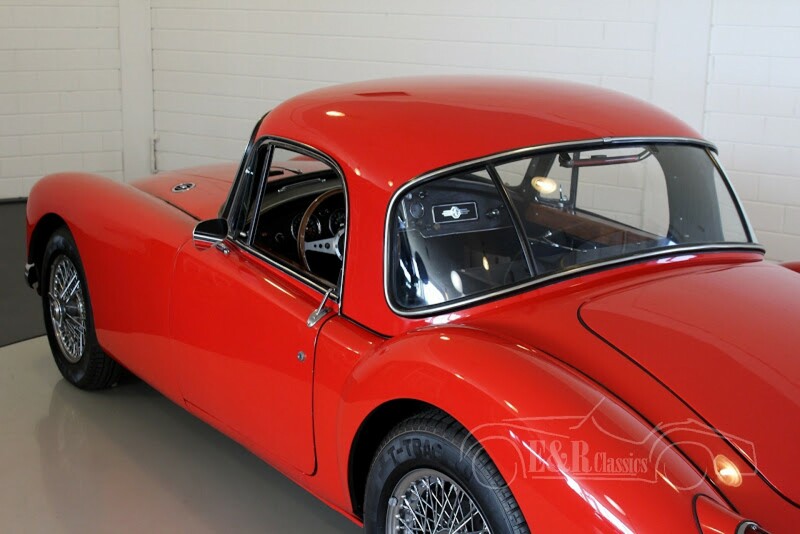 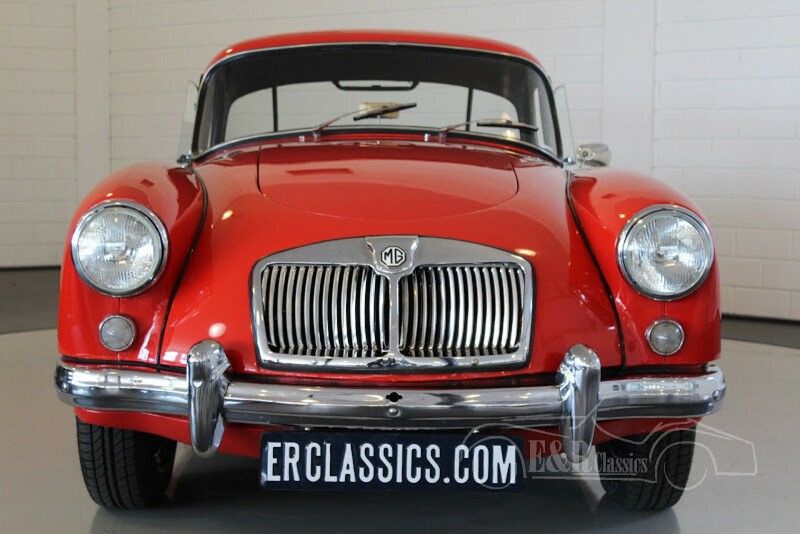 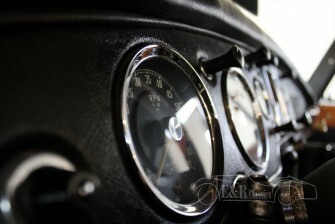 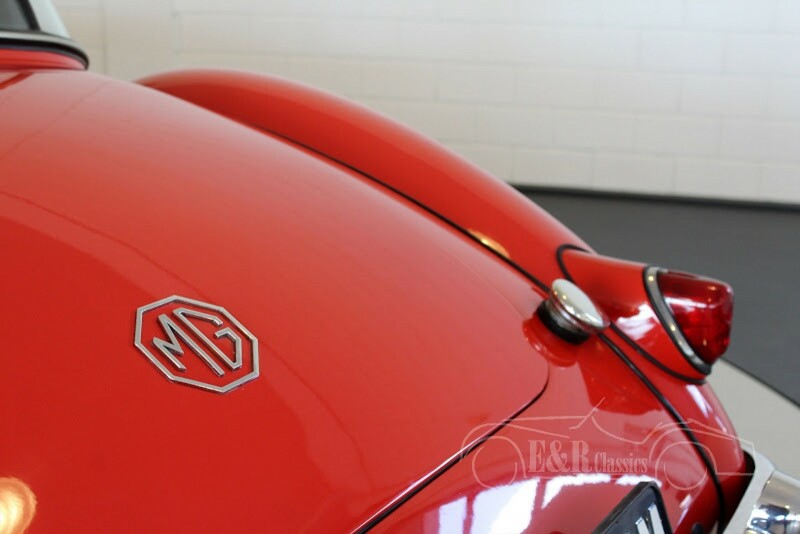 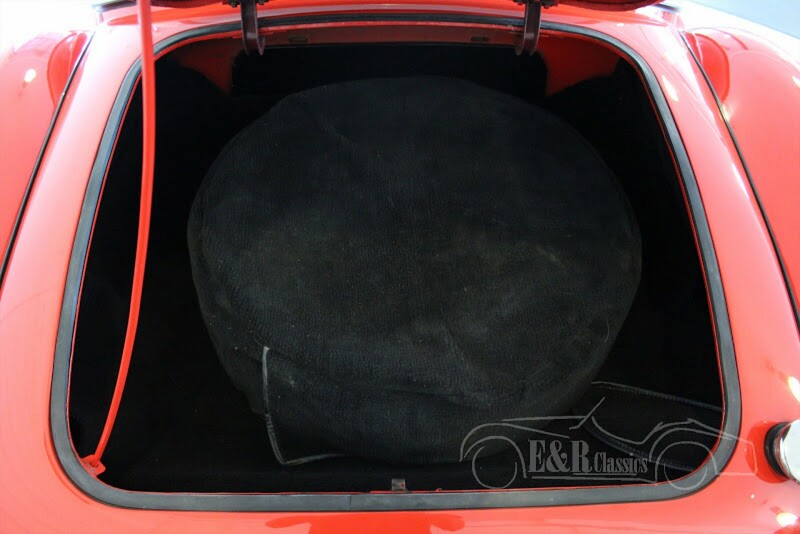 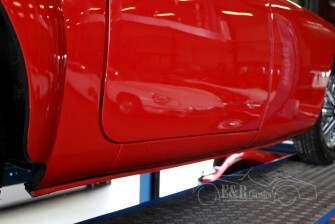 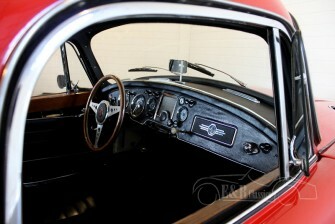 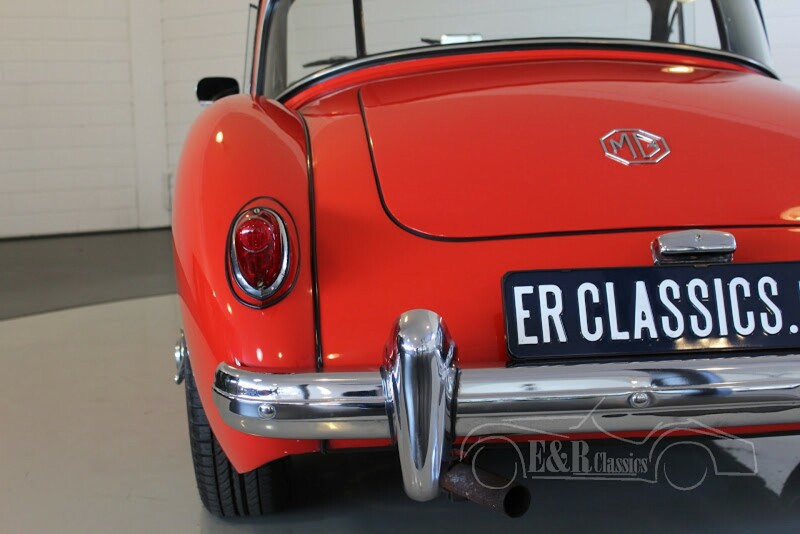 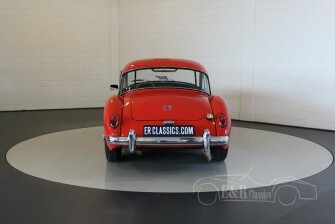 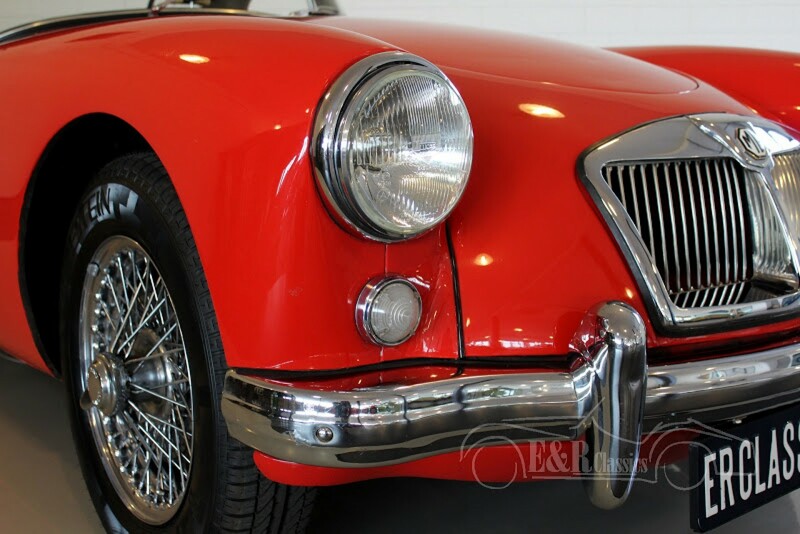 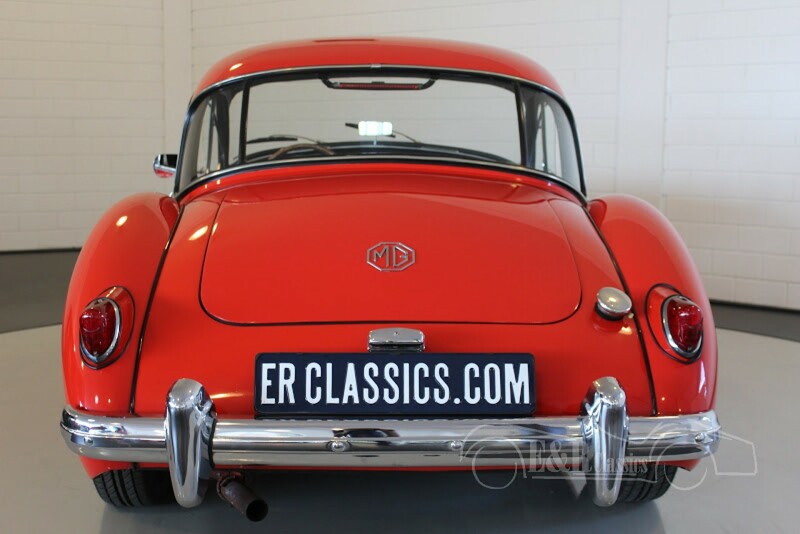 This beautiful MGA coupe is ready for lots of driving fun.